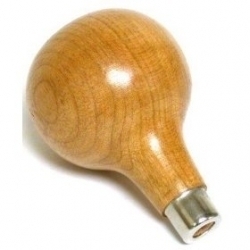 Rounded wood handle with chucks that open from 0 to .129" (0 to 3.3 mm). Holds a variety of tools. 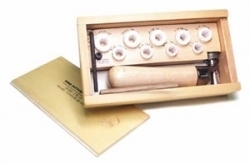 Ideal for beading and millgrain tools. 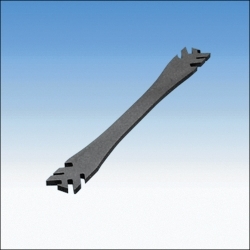 Overall length 3" (76 mm). 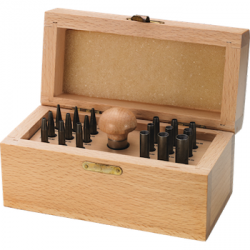 Holds all popular size pearls securely in position for drilling. 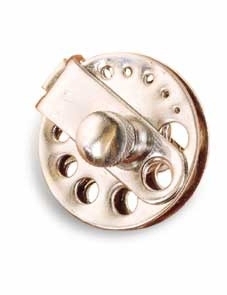 Knurled lock-nuts provide quick clamping and releasing action. 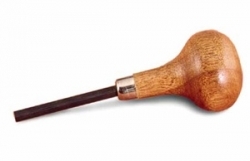 Smooth hardwood handle for comfortable hand-held operation. 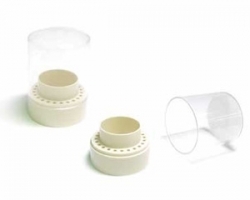 Includes nine plastic sleeve inserts, marked clearly in U.S. sizes from 2 to 13, also in mm sizes from 13 mm to 22 mm. All attractively displayed in a hardwood box. For quick and secure tightening of both snap-in and hand-set round prong settings. Tightens all four or six prongs with one light tap. Includes urethane base and five different size punches. Base holds 12 studs. 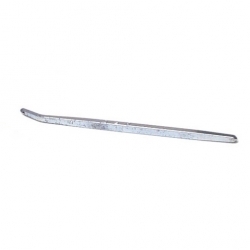 Only 4" (100mm) long and a narrow .079" (2.0mm) thick, this highly tempered opener allows the jeweller easy access to small prongs. Durable, yet precise, this is the best prong opener on the market. American made. The Best Prong lifter on the market! 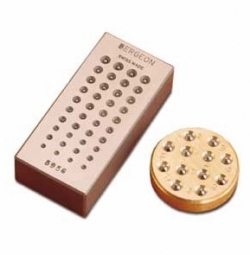 designed to gently and easily pry prongs from stones when remount resetting or retipping. 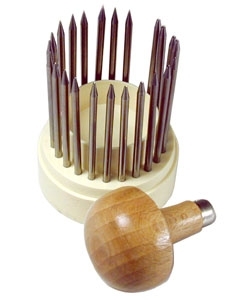 Wooden Handle with Brass insert designed for quick interchanging of beaders. A set containing a handle (BEH) a storage box (BEBOX) and all the beaders from BE00 through to BE22. Save over buying individual beaders. Stand and handle Available Separately. Sold Individually. A 20% discount will be applied to the invoice when beaders are purchased in lots of 10. Applies to 10 of a single size only, not mixed. 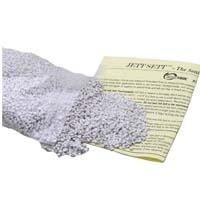 Jett Sett is a unique easy to use compound formulated from an advanced thermoplastic and ceramic material. 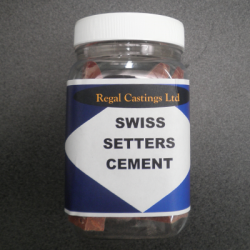 It is a fixturing compound used for stone setting and engraving, as well as many other applications. Just heat in hot water, which warms the material allowing it to be formed in whatever manner desired. Quick to set, non-toxic biodegradable and versatile, it will not stick to, scratch or damage metal parts and can be resoftened and used again and again. 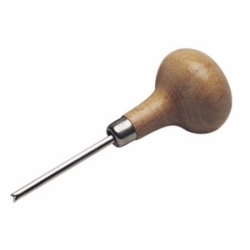 It requires no special tools and will not chip or break under extreme pressure or shock. 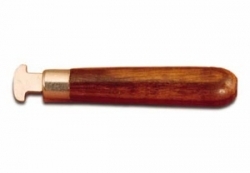 Jett sett can be formed into comfortable, customized handles for your bench tools. It will also quickly and effectively mask your parts during sandblasting or class bead blasting operations. Sold in a _ lb bag. 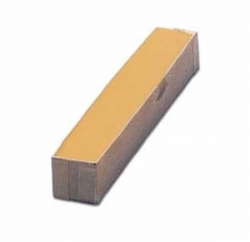 For sealing packages and envelopes. Melting point 170° F (77° C). Box contains four 1/4 lb. (.11 kg) red sticks. 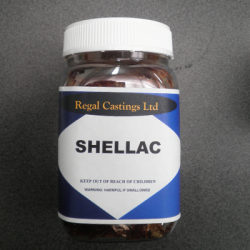 Its stickiness when heated makes orange flake shellac useful for holding objects being chased or engraved. 6 oz. (170 g) container. Very tough work-holding plastic. Softens with heat to clay-like pliable consistency so you can form it around an endless variety of workpieces. Turns rock-hard once it cools to hold items securely. Economical and practical, can be reused again and again. Neutral grey in color to prevent eye-strain, even under bright work lights. Heat in a microwave oven , in a conventional oven, in hot water or with a heat gun (be sure to follow proper heating instructions). Use to attach objects to work holders. 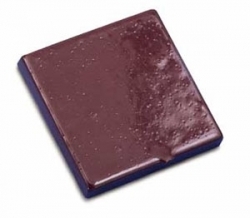 In bar form, but melts easily. Can be cleaned with alcohol. Two 1/2 lb. 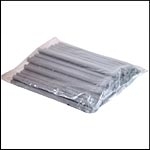 (.22 kg) bars per box. Very handy and versatile material in a convenient form. 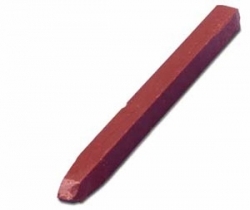 Opaque stick is widely used for setting jewels and stones, and temporarily holding work. Transparent stick inconspicuously fills holes, dents and scratches. 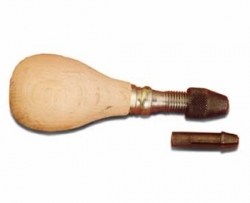 Both are 7" (178 mm) long. Heat to apply. 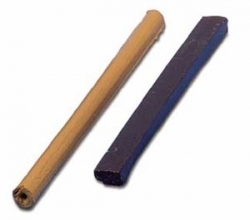 Melted and applied to a wooden dowel, it securely holds diamonds or other precious stones for polishing operations. Measures 4" x 4" x 5/16" (102 x 102 x 8 mm).